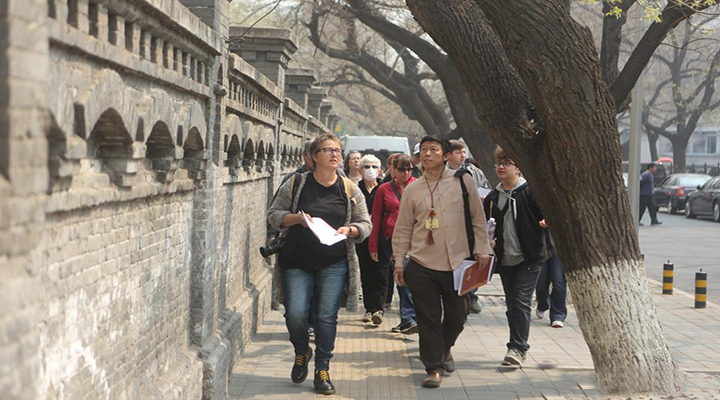 We first head to the Red Building of old Peking University, from where the University students went out to Tian'anmen Square for demonstrations and initiated the famous May Fourth Movement. 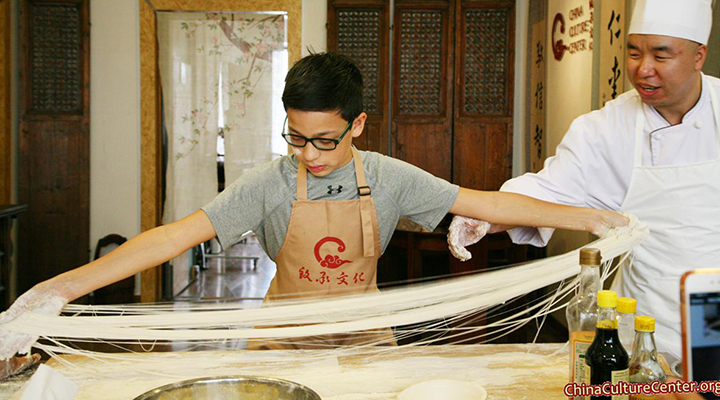 You are going to learn the intellectual revolution and sociopolitical reform movement that occurred in China in 1910-20's right after the end of China's last imperial dynasty. 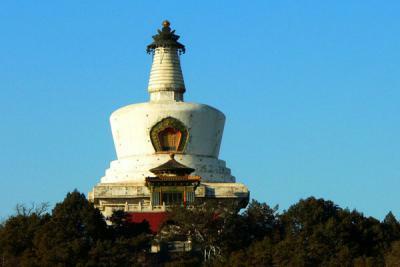 The movement was directed toward national independence, emancipation of the individual, and rebuilding society and culture. 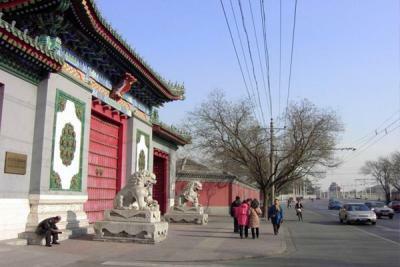 Then we will stroll along the old cultural Wusi & Wenjin Street, one of the most beautiful street of Beijing, We pass the corner tower of forbidden city wall and moat, a bridge divided Beihai Park and Zhongnanhai Lakes, till arriving at the old palaces of Beijing library, one of the five biggest libraries in the world. 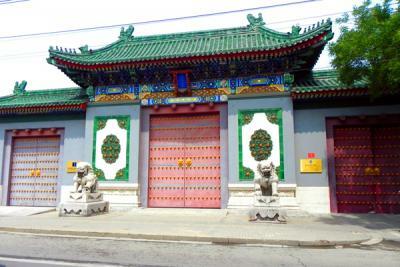 It is a spectacular palace courtyard with historical stone lions and pillars moved from the "old Summer Palace". 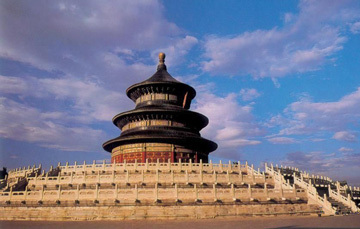 After that we will visit the Northern Cathedral , the oldest and largest catholic church of Beijing. 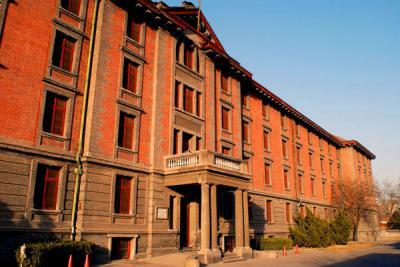 It is a beautiful historical church with a combination of Chinese and western architecture. 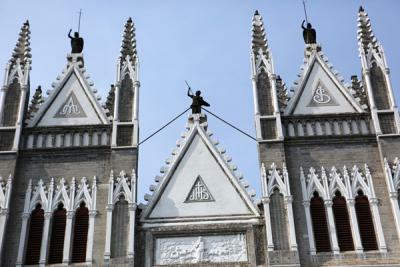 In front of the church are a Chinese pavilion and balustrades with stone lion carvings on the top. 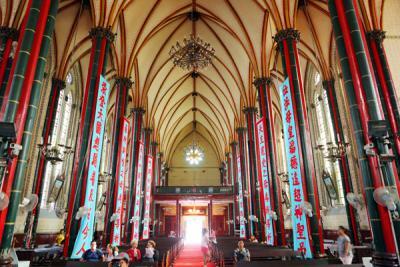 Inside the church, you will find the big portrait of the Virgin Mary and Jesus in Ming and Qing Royal robes. 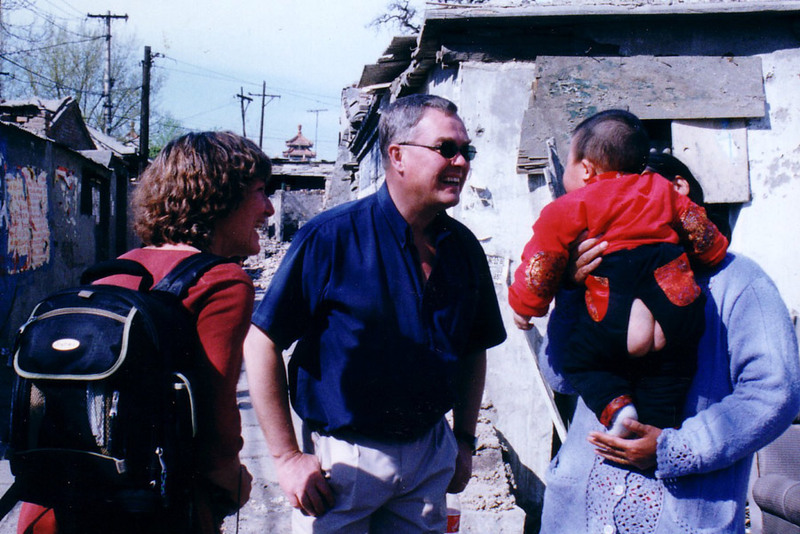 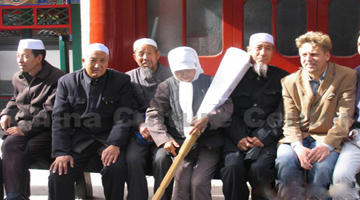 Here you will encounter nice Chinese Catholics volunteers. 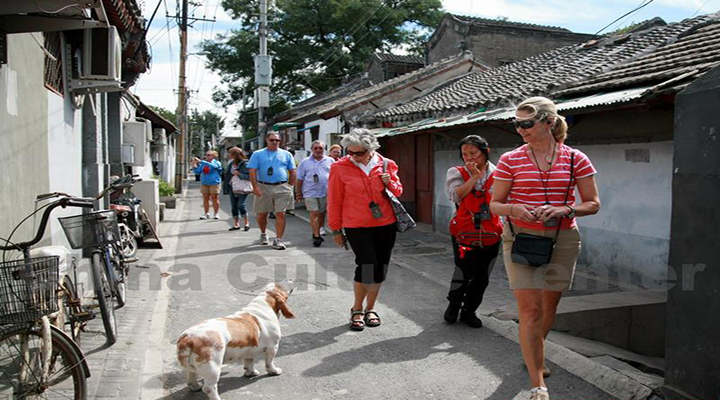 In the end, we will stroll around the authentic neighborhood in the hutongs and visit some courtyard houses.